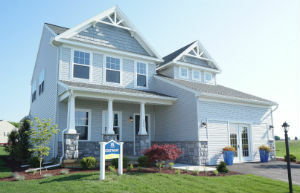 Deerfield may be one of the newest communities in the Shippensburg, PA area, but it is also one of the fastest selling. The community featuring single family ranch and two-story homes from the $160,000s sits at the base of the mountains and offers homeowners sweeping views in addition to an ultra-convenient location close to Shippensburg University and I-81. A Sneak Peek at Washington County’s Newest Community! If you already live in Washington County, PA, you know the secret that your fellow metro neighbors may not. 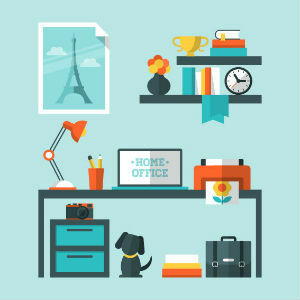 Washington County is one of the fastest growing areas in the nation in terms of job growth and offers an unemployment rate of just 4.9 percent, which is far lower than the national average. In fact, according to Sperling’s Best Places (bestplaces.net), the county’s job growth is forecast to grow at a whopping 38 percent! 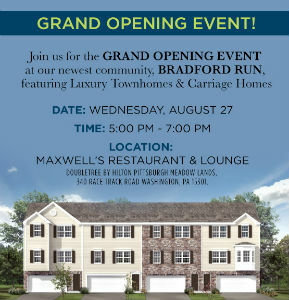 Rare Opportunity to Preview the Upcoming Kingsridge Community in Mars, PA! Those who have been holding out for the home of their dreams in the northern suburbs of Pittsburgh are in for a treat next week. 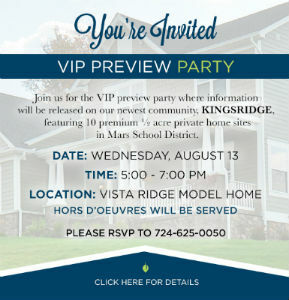 On Wednesday, August 13 from 5 to 7 p.m., we will be holding our official VIP Preview Party in anticipation of the grand opening of our brand new Kingsridge community, located in Mars, PA.